Let’s admit it: getting our hair done can be a chore sometimes. We have to look for the perfect reference images of hairstyles that we think would look good on us and find the right hair stylist to ensure that it turns out exactly the way we envisioned it to be – all for the right price. If we don’t do our homework properly, we may end up spending a ton of money without getting that Anne Hathaway moment in Princess Diaries that we all innately desire. With Chinese New Year just two weekends away, it’s the perfect time to refresh our look and change up our hairstyles! We want to look our best so that our nosy relatives may finally give us a genuine compliment instead of a back-handed one. However, many hair salons tend to charge an extra fee around festive seasons. Heck, even pet groomers do so. Fortunately, we have found a salon that offers top-notch hair services for the perfect hair styling experience, without slapping a Chinese New Year surcharge on your visit. Enter, mi the salon. With its sleek and clean interior, you can tell that mi the salon places great emphasis on a high quality experience for its customers. The newly-opened salon is conveniently situated at ION Orchard so you can get some Chinese New Year shopping done before and after your visit! 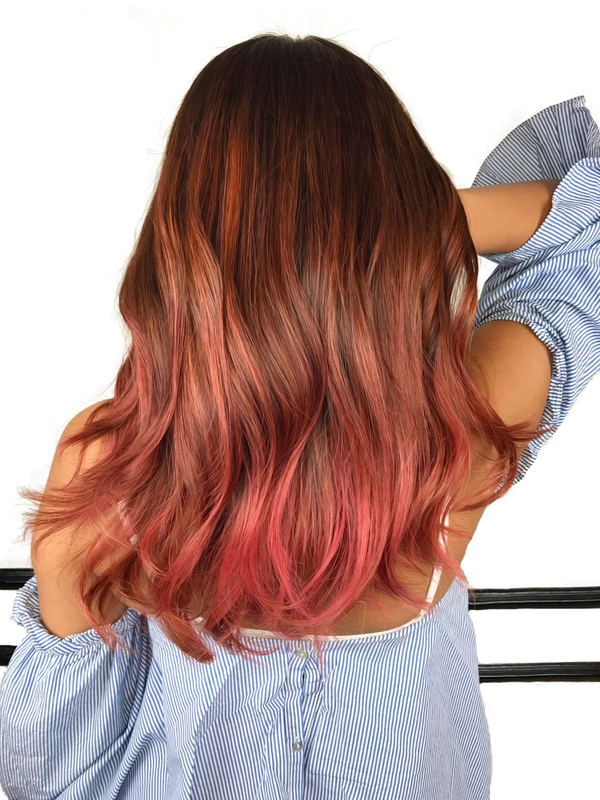 To celebrate the festive season, mi the salon is offering customers the Ultimate Chinese New Year Makeover that is sure to make your friends and relatives fawn over your new hairdo. 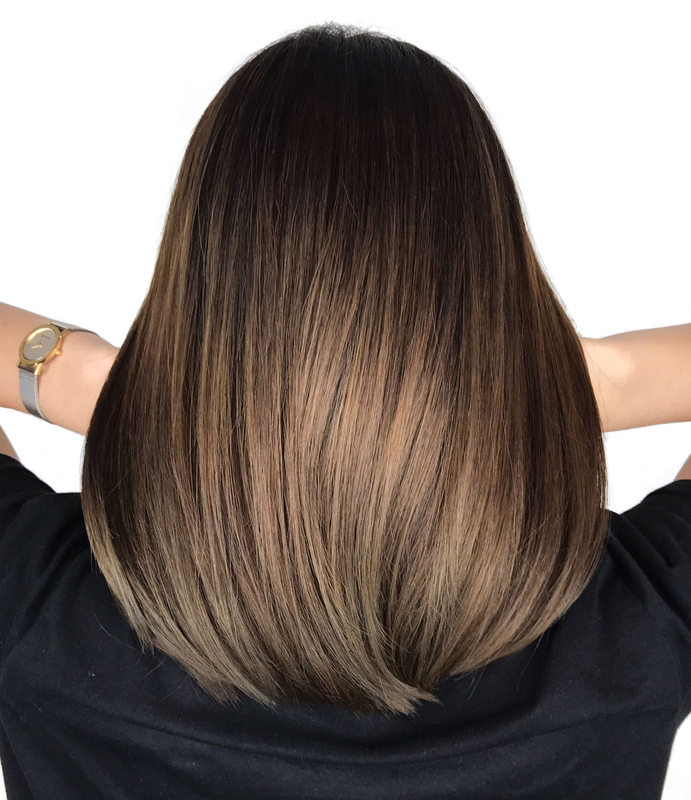 As part of the makeover, 2 treatments would be available to customers: Modern Balayage X Hair Contouring and Korean Gloss Anti-Frizz Treatment. The Modern Balayage X Hair Contouring will give you a soft, natural and effortless look that will bring out the best of your features. Since everyone has unique facial features, it is impossible for everyone to look good in the same hairstyle. Therefore, every customer would get their own tailored haircut by the stylists at mi the salon. The stylists would start by selecting the right sections of hair to highlight, followed by choosing the most suitable type of highlight and fringe style for a unique and tailored look that is natural and seamless. Singapore’s hot and humid weather is also a huge problem for many of us because it makes our hair so frizzy! We could drop a little brush in our bag to keep our hair at bay throughout the day but mi the salon has an exclusive trademarked treatment that guarantees frizz-free hair that lasts up to 3 months, all without the fuss of a brush! The Korean Gloss Anti-Frizz Treatment is a one-step 30-minute treatment that is suitable for all hair types. It revives your hair and transforms it from dry and damaged to silky soft. 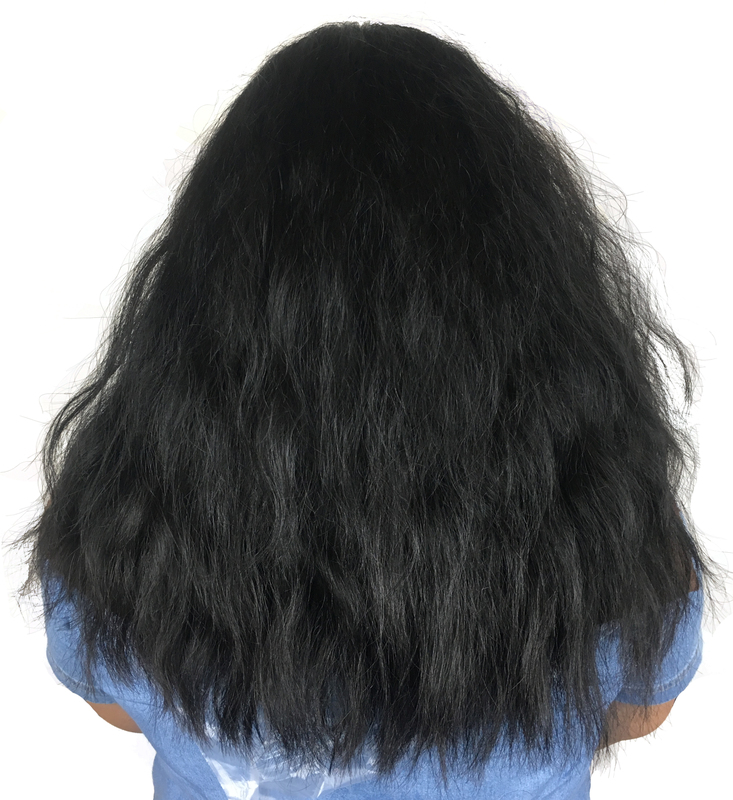 Not only is the treatment quick and easy, you don’t have to spend the morning taming your locks anymore, which means more sleep for the next 3 months! Who can say no to more sleep? 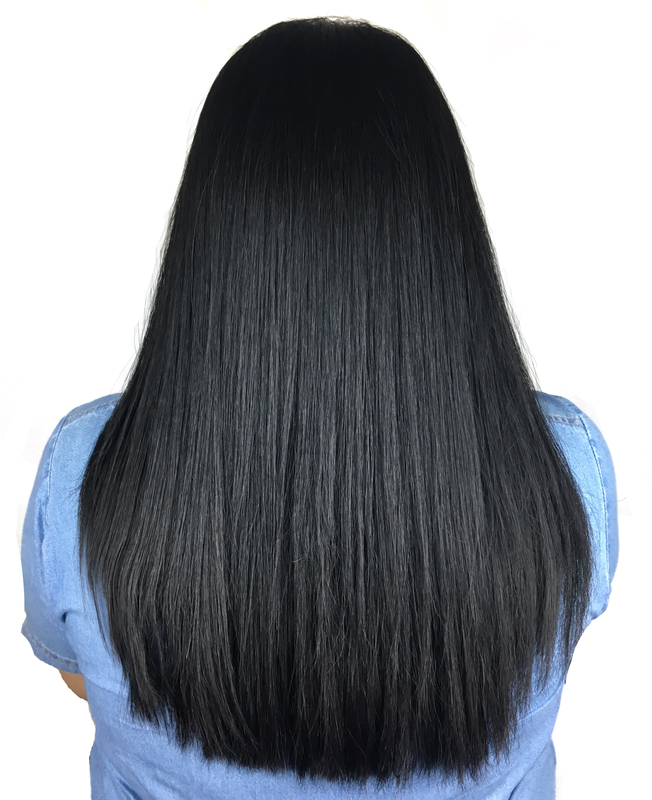 To elevate the look, you can go one step further and choose to soften, strengthen or straighten your hair for a top-up of $88+. Housed under the award-winning Salon Vim Group, and helmed by founder and Director, Gary Chew, you are sure to receive reliable and high quality services at mi the salon. All treatments at the salon are ammonia-free and customers are given only the best rates so you don’t have to worry about breaking the bank. If you wish to get a new do before Chinese New Year, we recommend that you book an appointment as soon as possible as the salon would be closed from 15 – 19 February. The Ultimate Chinese New Year Makeover is currently available at mi the salon and Salon Vim locations at Wisma Atria and Bugis. All locations will be closed from 15 – 19 February.